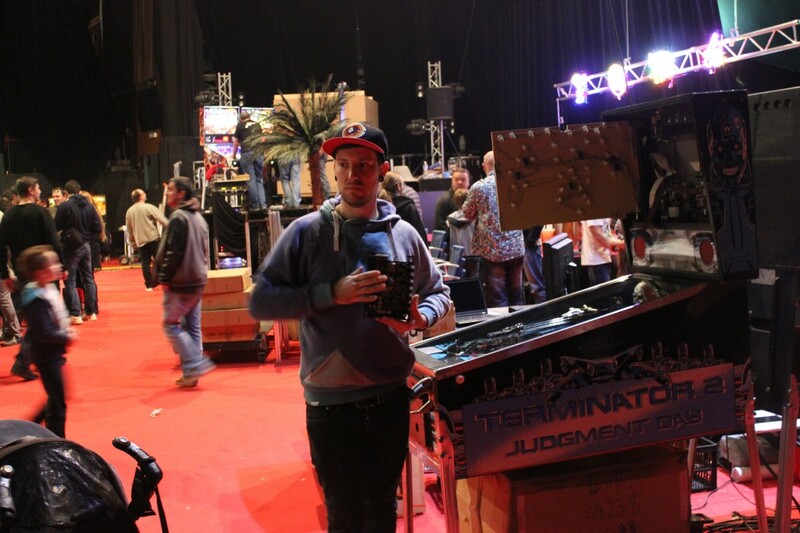 Olli, aka Endprodukt, a German sound designer, fully reorchestrated the Terminator 2 sound set. 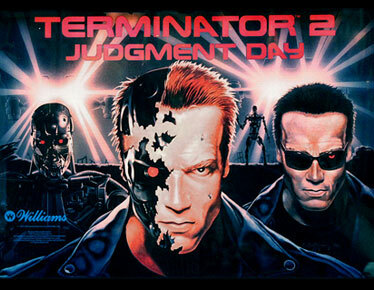 You can download his Terminator 2 reorchestrated on the community forum featuring all his excellent work. And of course, the amazing Arni’s callout by Joe Gaudet. Thanks to the PinSound board, compatible with many pinball machines, you can change any sound of your pinball machine. PinSound Studio is a software to help you replay the sound part of a pinball game with your own sounds.